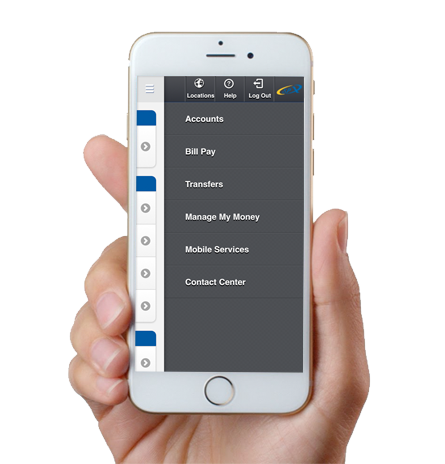 Access your accounts 24/7 wherever you are with SPXFCU Mobile Banking! 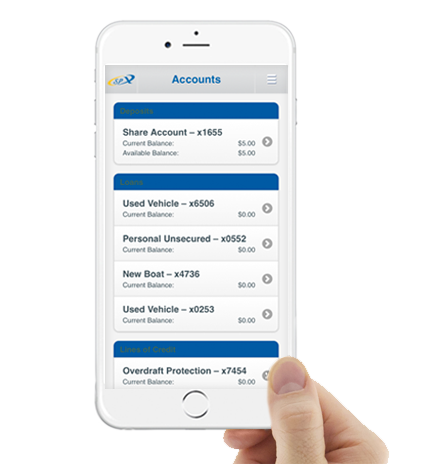 Sign up for free SPXFCU online access, then download our SPXFCU mobile app. 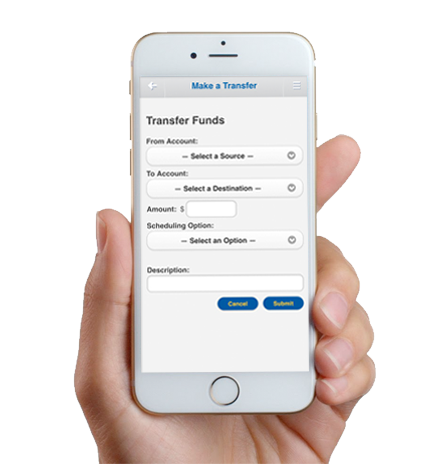 This mobile app allows SPXFCU Members to check balances, pay bills, and make transfers. 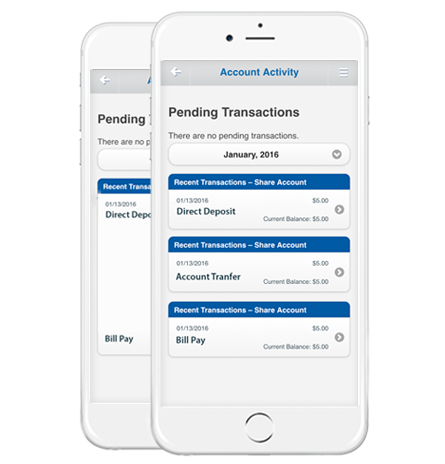 Depositing checks has never been easier! With SPXFCU Online Deposit you can deposit a check from the comfort of your own home! 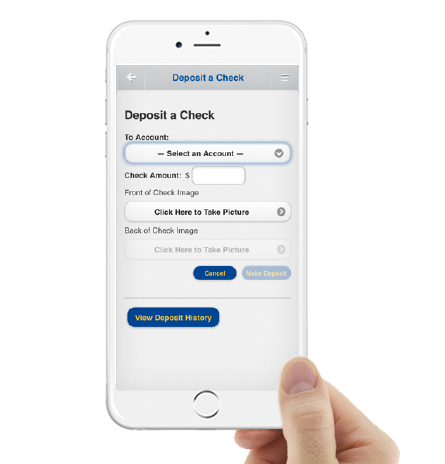 Using the SPXFCU App, select “Deposit a Check” in the dropdown menu (top right corner). Accept Online Deposit Services Disclosure and Agreement. Maximum daily deposit of $5,000. Follow instruction to complete deposit. You will receive email notifications on the status of your check from monitor@ensenta.com. Allow one full business day to process deposit.